Unfortunately,US cellular is not allowing the users to view the PUK code through online.If you want to generate PUK for US cellular , follow any one below method. 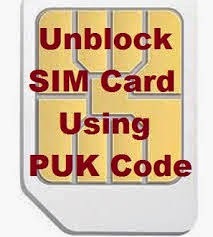 Go to official webpage of US cellular and Choose Email us option to request the PUK code for your locked SIM card. DO not forget to give the alternate contact number. Some other basic details to Confirm that you are the owner. If you manage to convince the customer care person, then they will provide the PUK code. Every corporate organization is moving towards simplifying the process using technology. In future , US cellular may provide online option to retrieve PUK code. Go on . Speak with the customer care person, Get your PUK code.